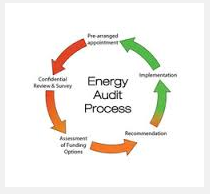 Energy accounting is a system to record, analyze and report energy consumption and cost on a regular basis. Just as financial accounting is used for the effective management of an organization, energy accounting is critical to energy management. It can be one of the most cost-effective tools for industries to cut energy costs. Energy accounting and audit services are provided for the whole or any part of the transmission and distribution network. 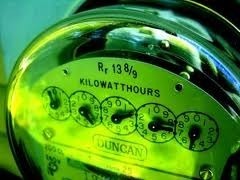 Most Utility companies are plagued with high level of technical and commercial losses that are not effectively tracked. EBAS helps them account the energy flows through various feeders, transformers, substations or sections in the electrical distribution system.